Just in time to make you remember how bad the new one is in comparison comes the original it's Alien. 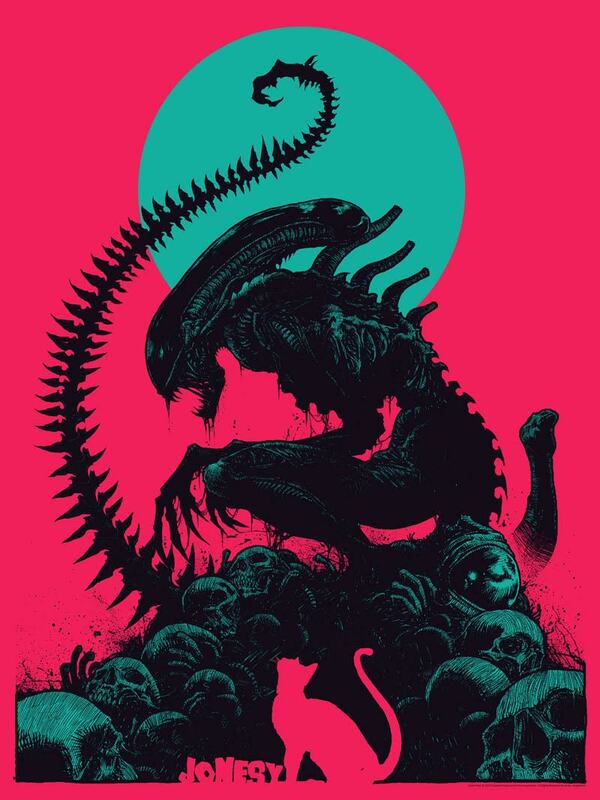 Special showings of Alien are taking place around the country and LA gets one too. Head to Regal LA Live Stadium 14 for a special showing of Alien, April 26, you'll also get exclusive content from “Alien: Covenant” and a one-of-a-kind exclusive commemorative ticket. * Tickets are suppose to go on sale today, but as of writing this they're aren't showing up on the Regal site.